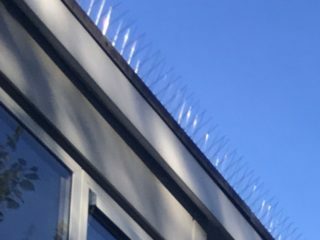 Anti-perch spikes are an effective way of deterring birds from roosting on a variety of building and structural surfaces. 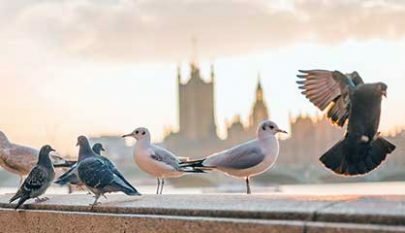 Similar to bird control netting bird spikes are not harmful to birds and are a significant deterrent to pigeons and gulls who cannot negotiate the spikes and will avoid them. If you have an issue with small birds, then exclusion netting is a more effective solution. Installation of bird spikes will not cause damage to your building and can easily be removed if required in the future. 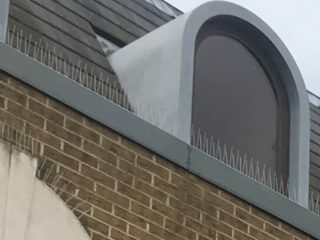 There are a variety of bird spikes on the market, and our bird control team will advise on the best solution to suit the area you need to protect, from a security camera to a parapet wall. Our standard bird spikes are heavy duty 304-grade stainless steel spikes with UV-stabilised polycarbonate bases. These are usually installed to surfaces with neutral elastic, 1-component adhesive. In cases where the bird spikes cannot be glued directly to the surface, we can use gutter or window attachments. 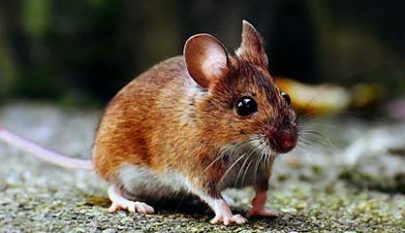 Spikes come in a range of widths, lengths and densities, depending on the depth of area that requires protection and on the species of pest bird. Anti-perching bird spikes cannot be used to prevent human intruders, cats or other animals, as serious injury may occur. MICROBEE Environmental’s Bird Team will not fix bird spikes to trees due to the risk of injury to non-target species. Bird spikes cannot be installed during heavy rainfall as the adhesive will not stick. 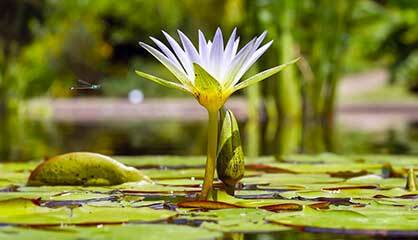 The MICROBEE Environmental – Bird Team are friendly professionals trained to a very high level. 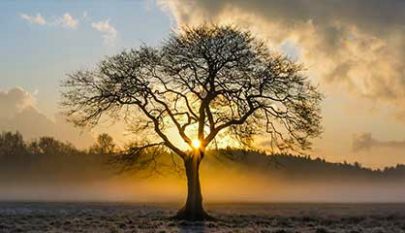 They hold a wealth of industry-specific certifications so you can be sure you are in good hands. All our technicians work in a discreet way when on our clients’ premises. Alternatively, complete the contact form below and a member of our bird team will be in touch.